Internal Revenue Service regulations regarding ROBS lay out the types of funds that are allowable and those that are not. Can you use any type of retirement plan for ROBS funding? No. 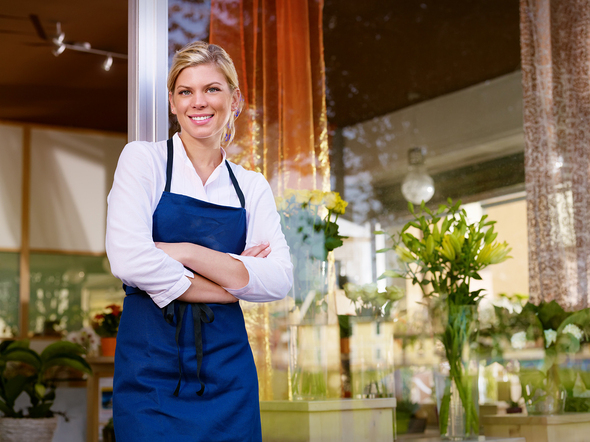 As seen in the recent post, So You Want to Use Your 401(k) to Start a Business, a ROBS strategy can be a powerful way to jump-start your small business. But it takes some careful planning and guidance to make sure you adhere to federal tax guidelines. Here is a closer look at the eligibility guidelines and why they need to be followed closely in order to qualify. A ROBS funding strategy involves establishing your business as a C corporation. This structure allows you to then establish a retirement fund at your new company. When you transfer existing retirement account funds into the new account, you can direct the retirement fund to purchase stock you issue. The company gains the proceeds from the stock sale that can be used for multiple business purposes. The good news is that most retirement funds can be used for a ROBS funding strategy. That is a lot of options for your retirement account rollover strategy. 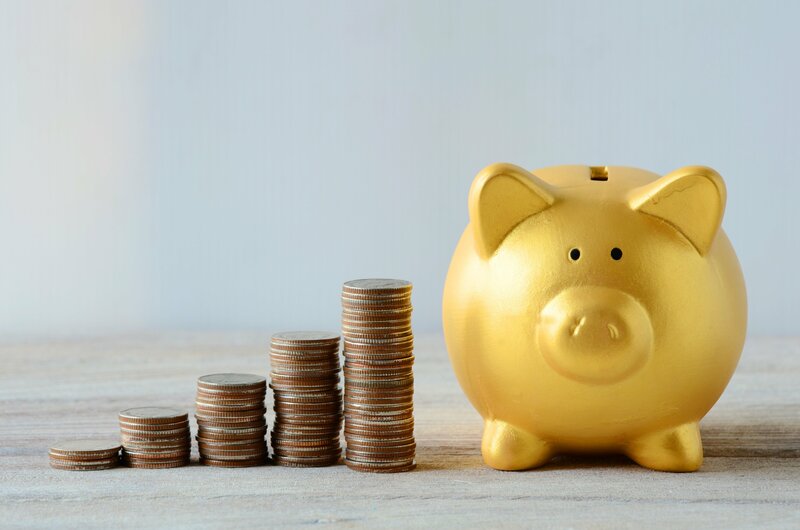 However, the IRS restricts the use of a few types of funds, including Roth IRAs, distributions from death benefits from an IRA other than to the spouse, and one of two types of 457 plans, the one that covers non-governmental agencies. 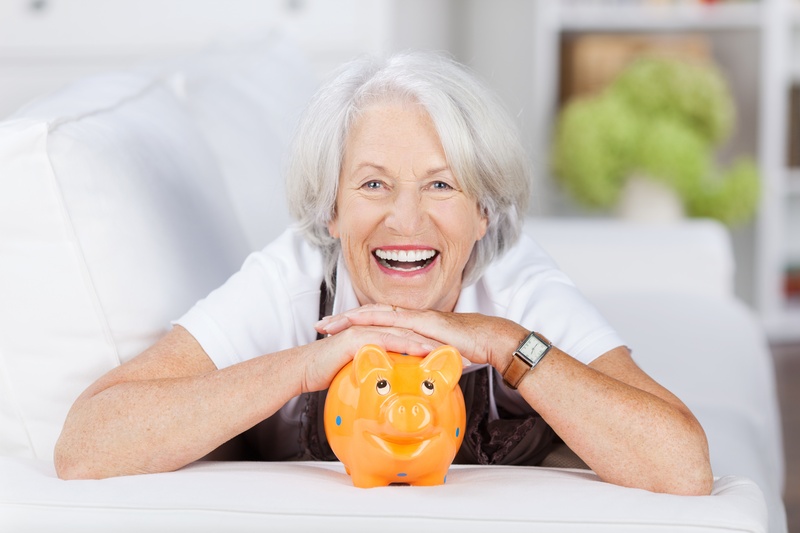 Roth IRAs cannot be used, for example, because they are not tax-deferred retirement plans. The tax-exempt 457(b) plan is usually limited to select management or highly compensated employees. That is an IRS guideline that prevents rollovers to other eligible retirement plans, such as the one that you will establish in your new company. When you are ready to commit to a ROBS funding approach to your small business, Benetrends is the smart choice. Benetrends pioneered the development of the ROBS strategy in the 1980s. With Benetrends, you will draw on more than three decades of experience helping thousands of entrepreneurs use existing retirement funds to achieve their ownership goals. Benetrends helps not only with the ROBS process, but also with support services after your business opens, including retirement plan services, credit card processing, and payroll management. To discover how Benetrends can help with your business ownership plans, download Innovative Funding Strategies For Entrepreneurs today.